Atrasentan is associated with a reduced risk for renal events in patients with type 2 diabetes and chronic kidney disease. 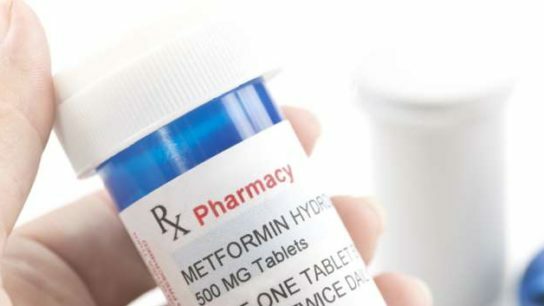 But no significant differences seen in gestational DM risk between metformin users, nonusers. 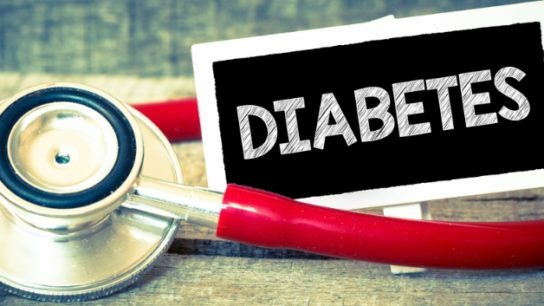 Canagliflozin decreases the risk of kidney failure in patients with chronic kidney disease and type 2 diabetes, according to a new study. The Food and Drug Administration (FDA) has issued a Complete Response Letter (CRL) to Evoke Pharma regarding the New Drug Application (NDA) for Gimoti (metoclopramide nasal spray).